Agriculture plays a significant role in the relations of the EU with countries in the Southern and Eastern Mediterranean (SEM). 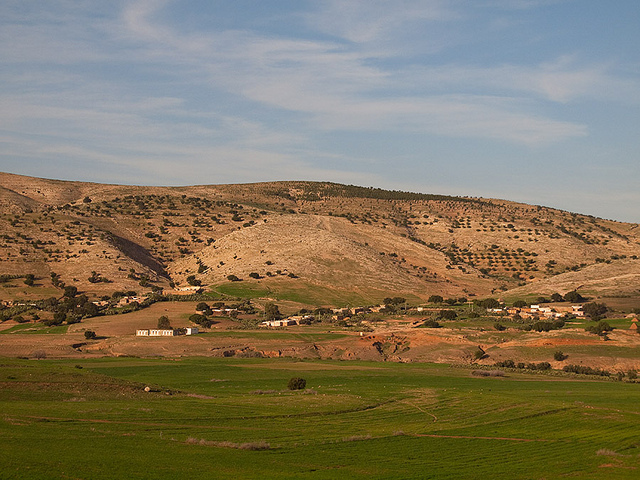 The Euro-Mediterranean Partnership (EMP) process and related programme assistance such as the European Neighbourhood Instrument (ENI) and the European Neighbouring Programme for Agriculture and Rural Development (ENPARD) focus not only on agriculture and trade, but are also inclusive of water issues and rural development. This MEDRESET paper analyses the views of stakeholders in Morocco, Tunisia, Lebanon, Egypt and the EU on such policies and how they conceptualize the Mediterranean political space. Stakeholders encompass supranational, national and regional public bodies, producer associations, lobby organizations along the agricultural value chain and NGOs and research centres. Their views and knowledge of the respective instruments differ considerably. While EU stakeholders are preoccupied with agricultural trade issues and have only limited knowledge of EU agricultural development programmes in the SEM, stakeholders in the SEM often criticize their overly technocratic, depoliticized and securitized approach. Granting more agency to local actors and improving communication with them are important issues in the refinement of such programmes. “A day without buying,” a bizarre campaign launched by Egypt’s state-run Consumer Protection Agency (CPA) on Nov. Transferable lessons for Jordan and Palestine.